1. 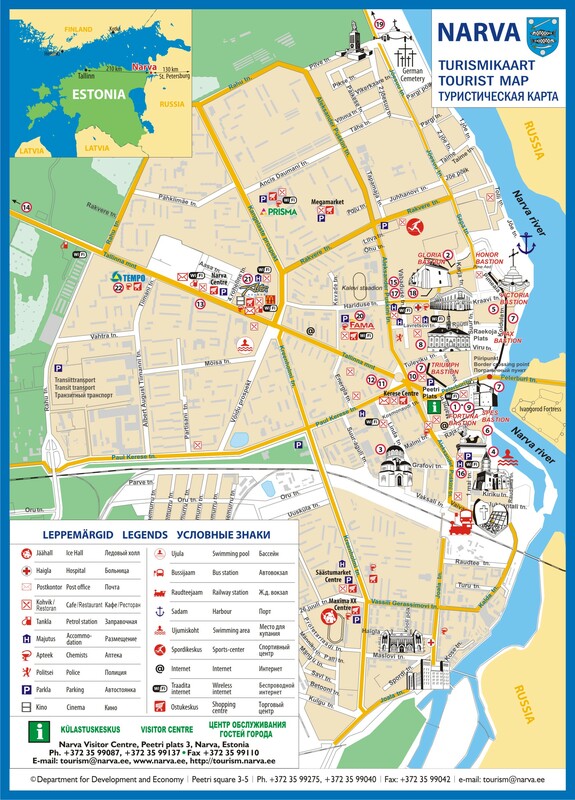 Monetary support for creating new jobs for inhabitants of Narva. Up to 50% of the additional natural person’s income tax in the first and second year of the project. 2. Reimbursement of increased rates on heating and water services (water supply and sewage). Up to 20% from additional natural persons’ income tax during the first year of the project, up to 30% during the second, third, fourth and fifth years of the project. 3. Reimbursement of consulting/mentoring services. From 320 EUR/per month (50-100 new jobs) up to 767 EUR/per month (more than 250 new jobs) during three years.